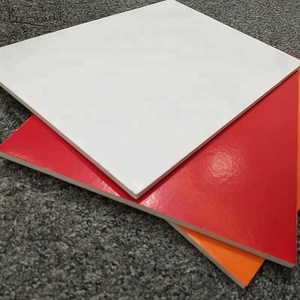 Features Chemically Cross-Linked Polyethylene Foam is an extremely fine-celled foam, ideal for projects and applications that require thicker foam. 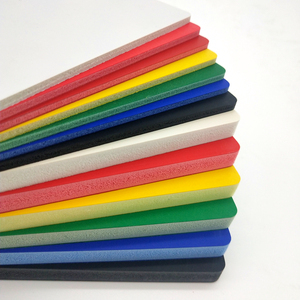 With a smooth, pleasant feel combined with superior physical and chemical properties, cross-linked polyethylene foam is the solution for an array of applications that demand thicker sections of closed cell foam. 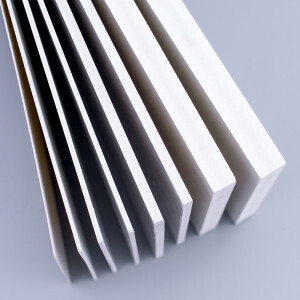 With its closed cell density, XLPE works well commercially as thermal insulation, construction expansion joints and industrial gaskets. 2. 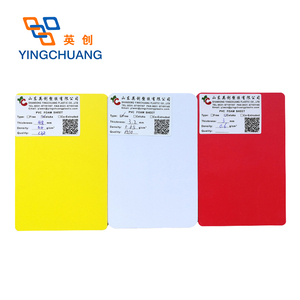 We are specialized in formamide free eva sheets,the formamide content can below 5 ppm , export to Europe and North America annual . 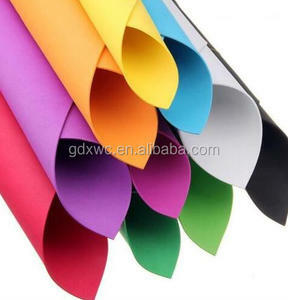 2.What is production capability each year9 We produce more than 18000 tons of rubber sheet products each year. New clients are expected to pay for the delivery cost, this charge will be deducted from the payment for formal order. 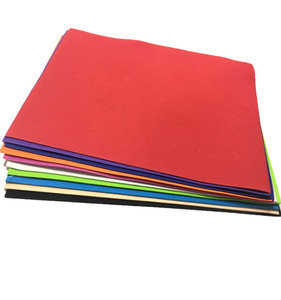 is a professional manufacturer specializing in all kinds of EPE foam packing inserts, EVA material foam products and foam educational puzzle toys. 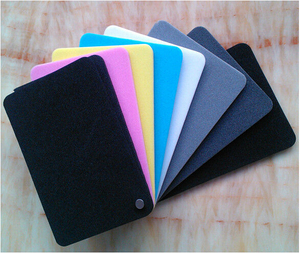 EVA foam inserts are one of our core products, we have rich experience in developing, manufacturing and marketing all kinds of foam products. It is our constant aim to cut your cost and help to spread your brand. 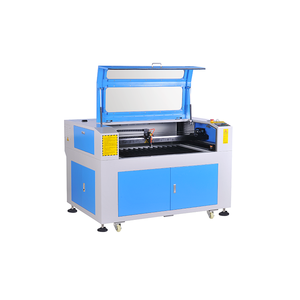 Fujian Shengzhi Trade Co., Ltd. 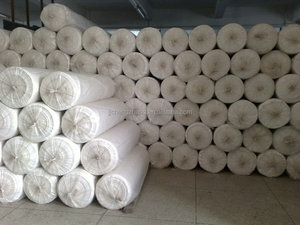 Competitive Price Different quality grades according to different customers' demand, offer the most competition price. 2. 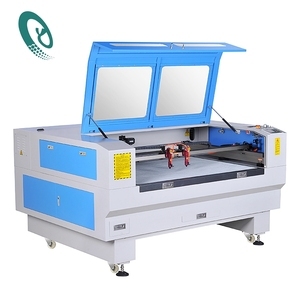 Custom Product: Welcome to custom Logo & design if have custom drawing document or sample. 5. MOQ: Negotiable for exsiting design, try our best to promote good long-term cooperation. 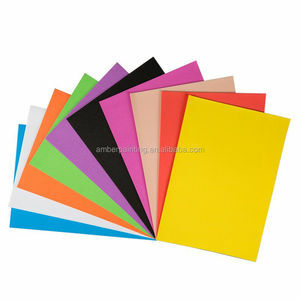 Alibaba.com offers 71,621 craft foam products. 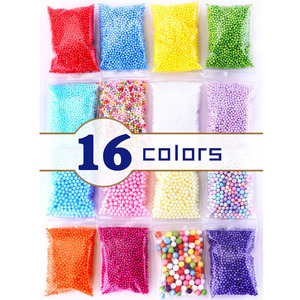 About 8% of these are plastic sheets, 1% are copper alloy jewelry. 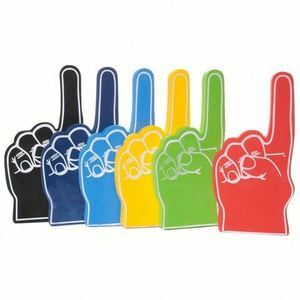 A wide variety of craft foam options are available to you, such as eva, pe, and pvc. You can also choose from free samples, paid samples. 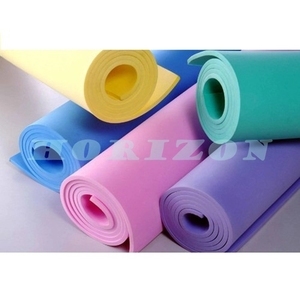 There are 71,588 craft foam suppliers, mainly located in Asia. 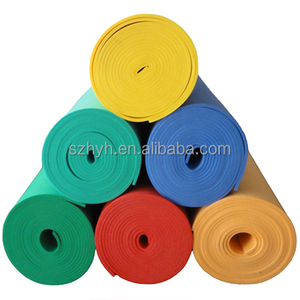 The top supplying countries are China (Mainland), Taiwan, and India, which supply 99%, 1%, and 1% of craft foam respectively. 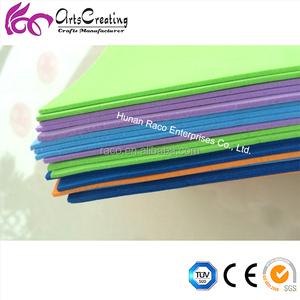 Craft foam products are most popular in North America, Western Europe, and Domestic Market. You can ensure product safety by selecting from certified suppliers, including 8,986 with Other, 7,616 with ISO9001, and 2,440 with FSC certification.